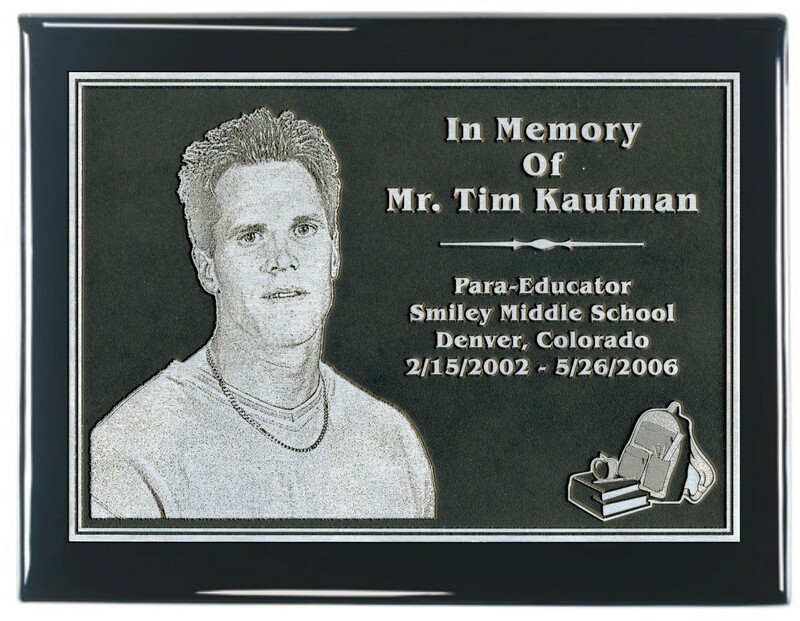 This award features a custom built 42"x22" framed walnut plaque with two deep etched plates with multiple brass perpetual plates at the bottom for scholarship recipient's names. 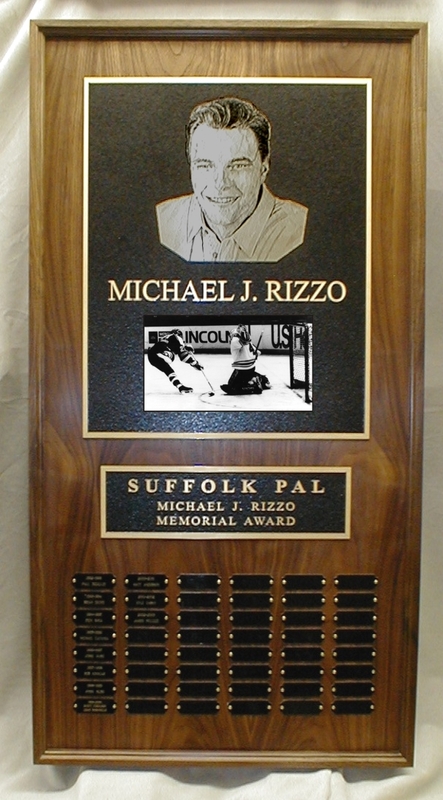 The top etched plate started with a photo of Mr. Rizzo, the photo was converted to lineart then etched. 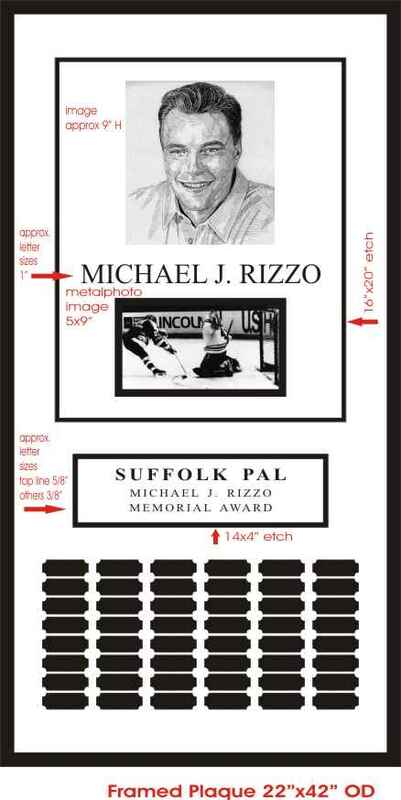 The hockey photo under the name is a MetalPhoto plate, available in either silver or gold. 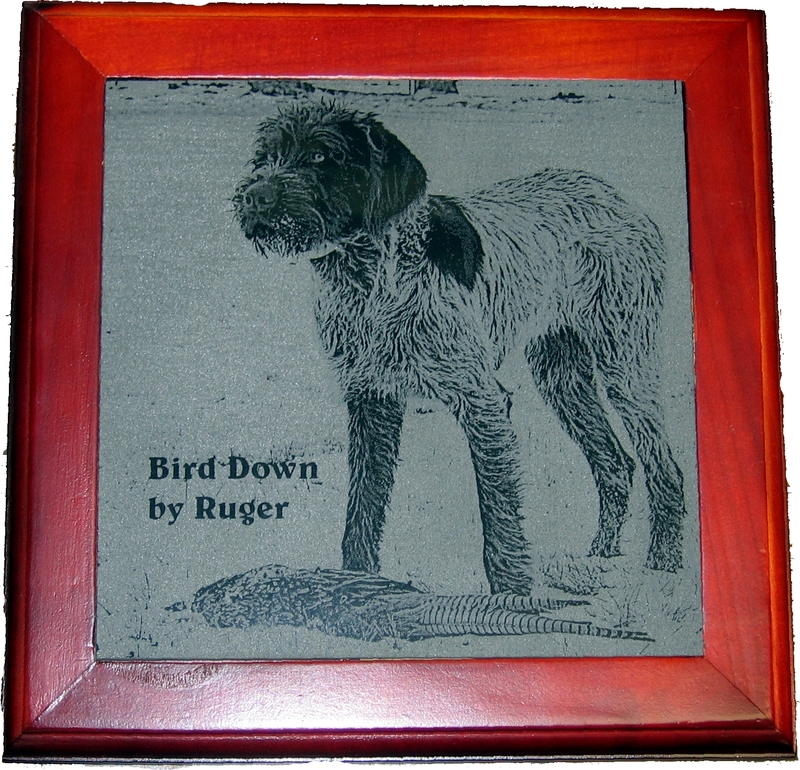 The etched plate can be produced in a silver, gold or copper look. 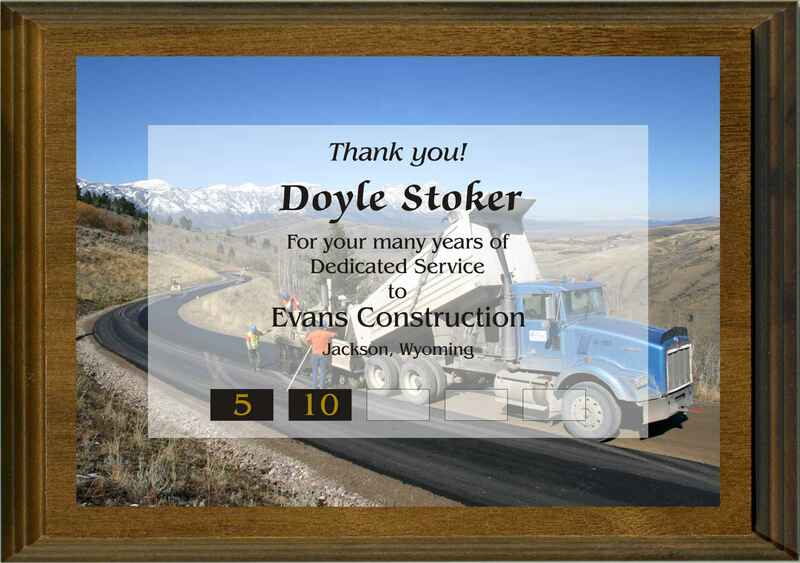 This award features a 9x12 walnut plaque with a 4.25" square ceramic tile printed in full color at the top of the award. The plate below is etched with raised letters and a recessed background. 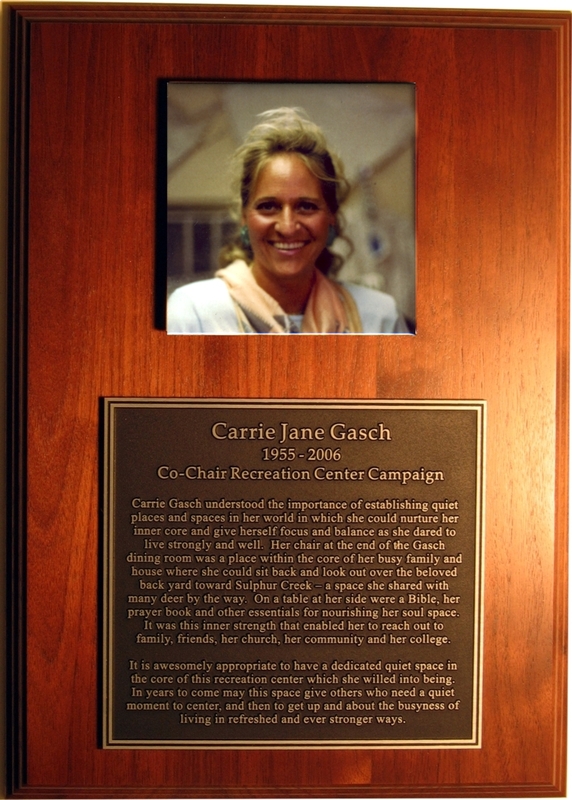 This plaque features an etched plate where the photo was cutout and converted to lineart and the plate is mounted on a black high polished piano finish plaque. 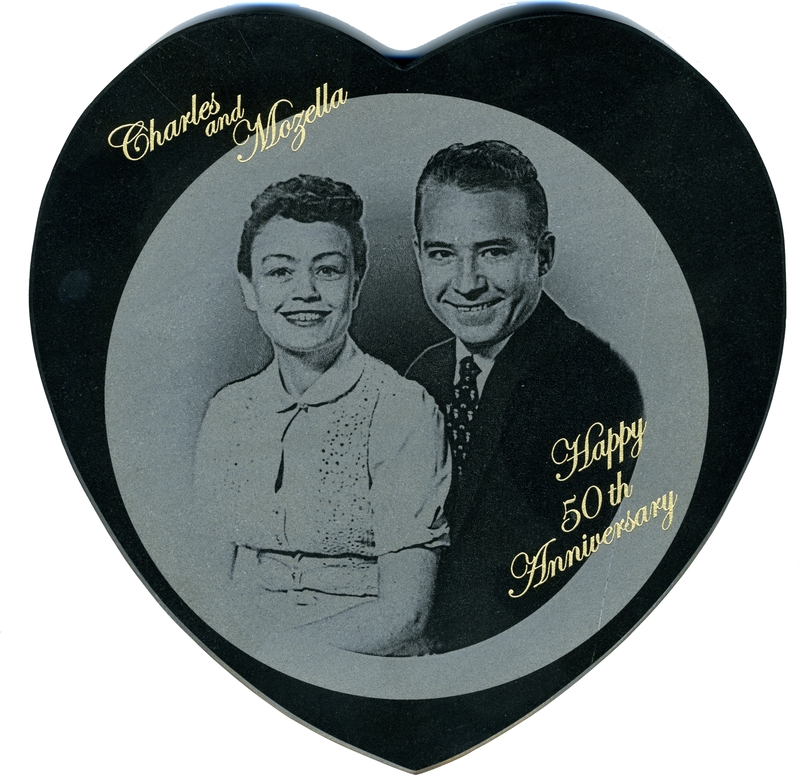 This photo is lasered on black polished marble. The marble heart also features text that is deep etched and gold filled. 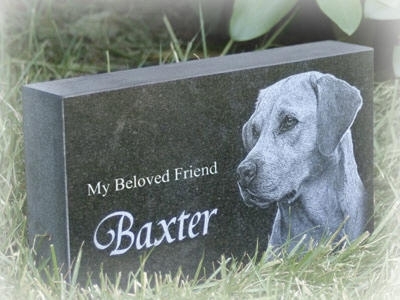 This photo is lasered on a piece of black polished granite to be used as a memorial marker in a yard or garden. 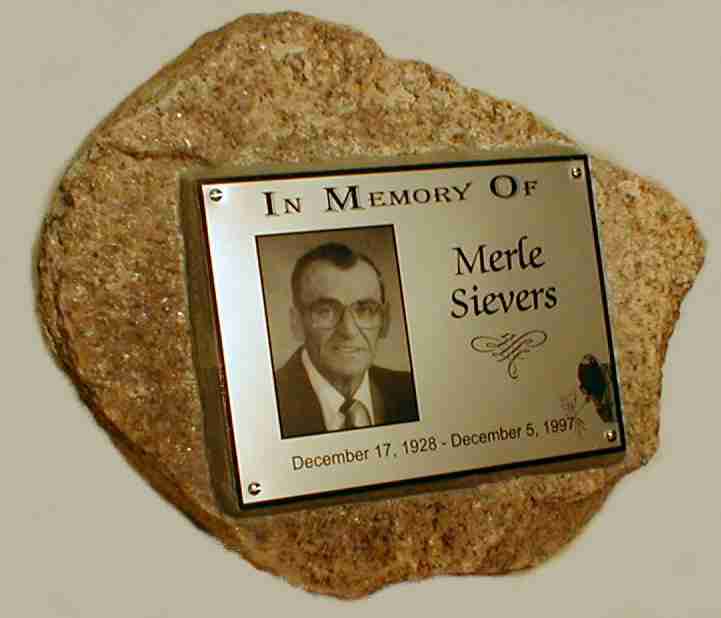 This silver MetalPhoto plate is permanently mounted to a metal backing plate which is then grouted into this granite rock. 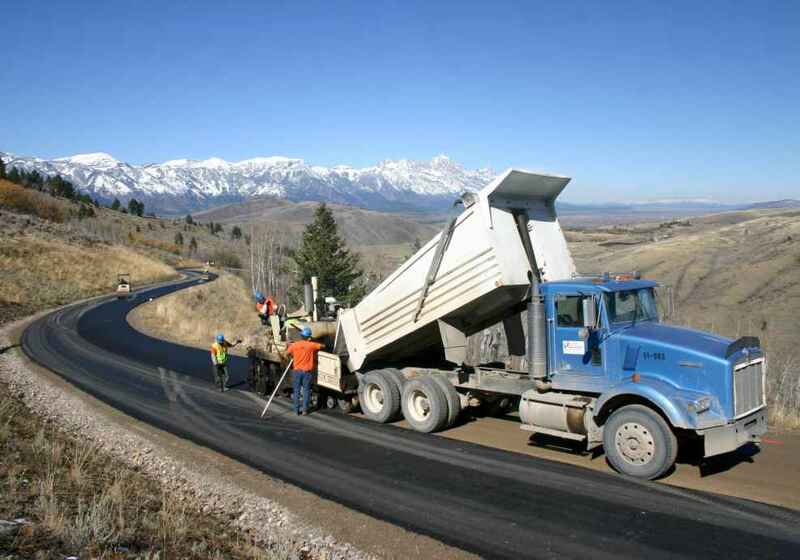 The result is an attractive marker which can be placed in very remote locations. This piece incorporates both line images (see the welder in the lower right) and a photograph along with text. 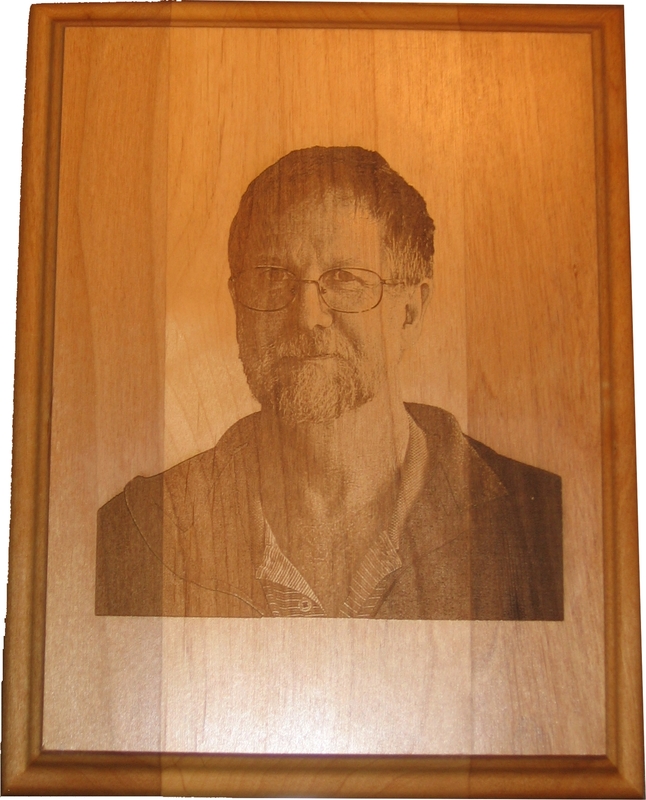 This photo is shown lasered on black brass which gives a similar look as lasering on black marble as well as lasered on a red alder plaque. 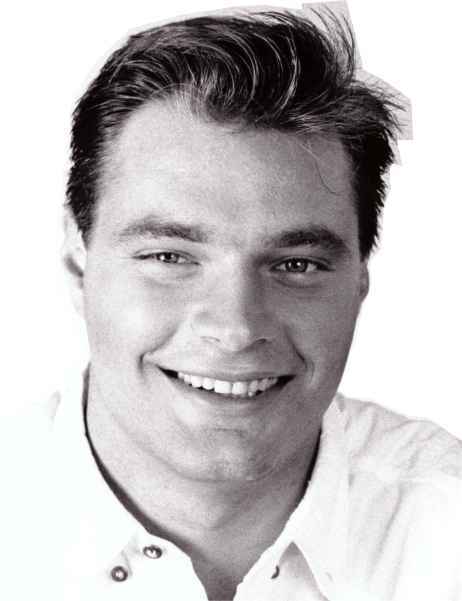 This photo is lasered on polished black marble. 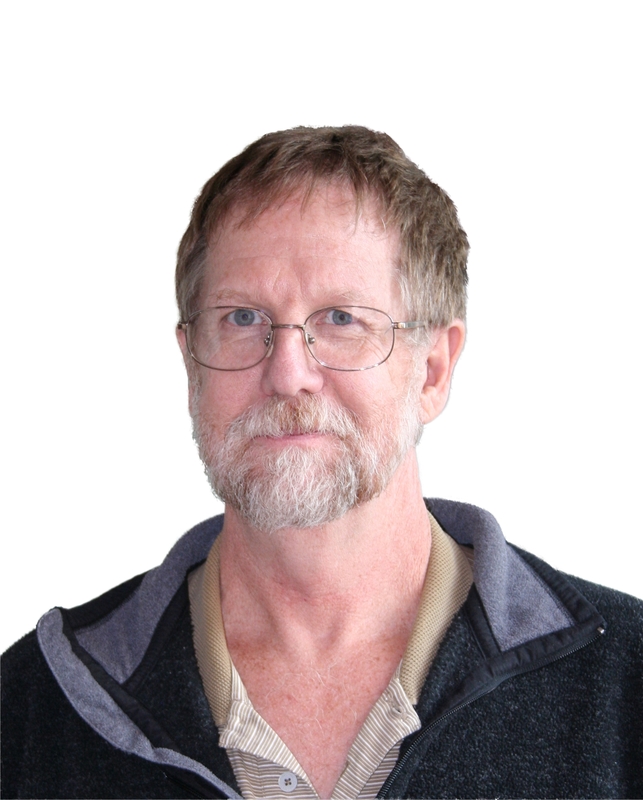 The background is completely lasered out to best represent the photo. 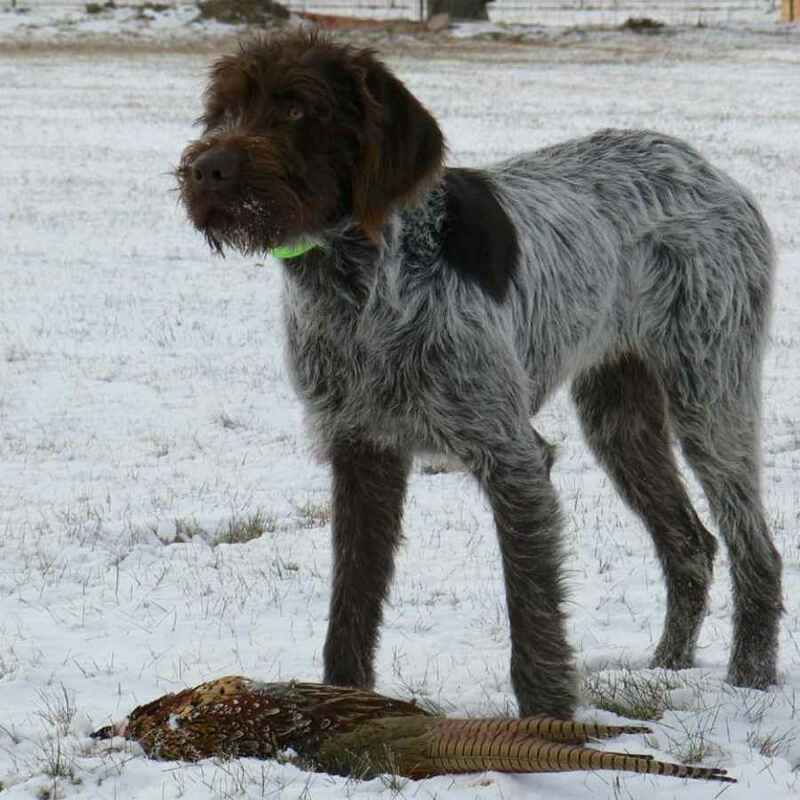 This photo is permanently printed on metal plate in full color. The same look can be achieved with printing on our tiles. 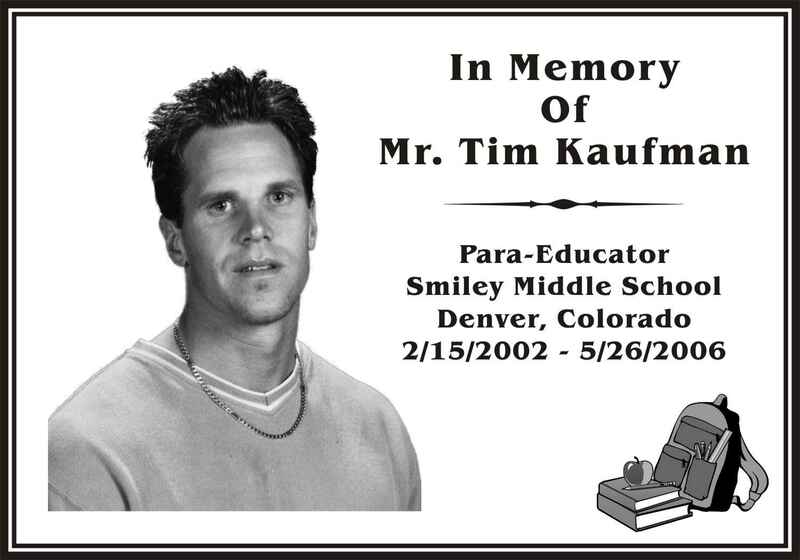 Shown with optional lens over center text area to make the text more legible and brass engraved year plates below. Shown mounted on a walnut plaque.